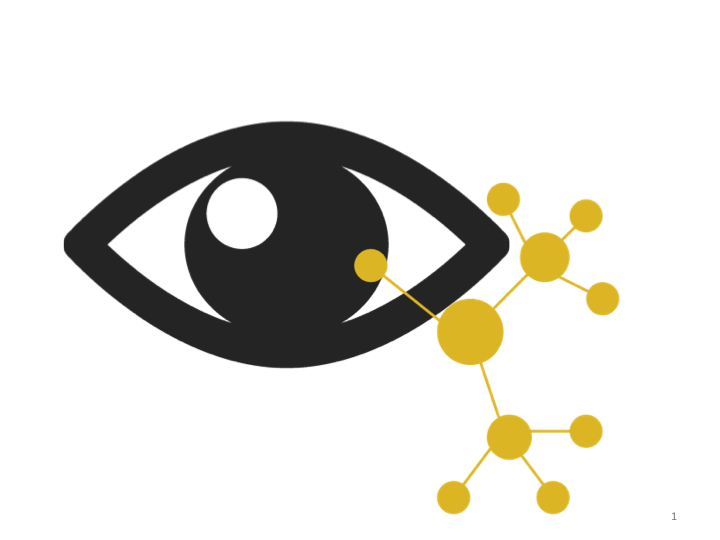 Attend our Workshop on Novel Directions in Vision Science and Visualization Research! Following the last three years of fun interdisciplinary events at both VIS and VSS, we are holding the first official event for vision scientist and visualization researcher collaboration, interaction, and peer reviewed research-sharing at VIS. The specific goal of this workshop is to provide a forum where vision science and visualization researchers can share cutting-edge research at this interdisciplinary intersection, in preparation for publishing and presenting it at both IEEE VIS, as well as in the upcoming Journal of Vision Special Issue. The workshop will feature short paper talks (10 minutes each) as well as poster presentations with accompanying lightning talks (1 minute each). Finally, we are excited to announce invited talks by Jeremy Wolfe (Harvard), Timothy Brady (UCSD), and Darko Odic (UBC). More invited talk details to come…! We invite contributions to our 2019 workshop! Authors may submit either short research papers, short position papers, or abstracts for lightning talks and poster presentations. The paper length should match its contribution to the field and be between 2 to 4 pages (plus 1 page of references) in the IEEE VIS submission format. Short research papers should comprise of empirical studies grounded in theories from perceptual or cognitive science. These might include the use of a novel evaluation technique, or a perception or visual cognition study that has direct implications for visualization research or design. These studies should aim to make progress towards the greater goal of collaboration and academic reciprocity between vision scientists and visualization researchers. Research papers must present new work, meaning that the results must not be published in an existing peer reviewed venue. Abstracts may cover any of the aforementioned topics, or other related areas. Abstracts should highlight research-in-progress, reviews, or experiments in preparation for journal submission. Papers should include 2-4 pages of content with additional pages for references only. The length of the submission should be commensurate with the contribution. All submissions should be formatted in the VGTC conference paper style. Suitable templates, in LaTeX and Word, can be downloaded from here. The submission, however, must be made in PDF format. Authors can decide whether they want to reveal their names on the submission (single-blind) or submit it anonymously (double-blind). Our PCS portal submission link will be available soon. Accepted papers will be published in the IEEE digital library, including the assignment of DOIs to individual papers. VisXVision papers will be considered archival, and can be referenced. The content of these papers may be sufficiently extended and modified for publication at other venues.